We are delighted to report that our Spring Concert of Mozart Requiem and Poulenc Gloria sold 250 tickets and we raised over £450 for our Charity, Challengers too. Thank you to so many of you who came to support us and our Charity. It was fantastic to see familiar faces in our audience as well as lots of new faces. 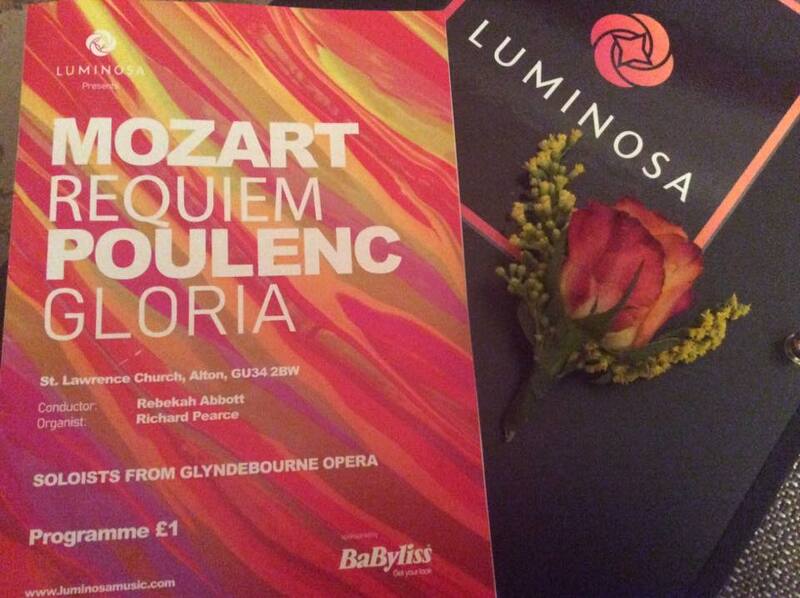 Luminosa are now looking forward to their Summer Concert which takes place on 13th July at St Peter’s Church Petersfield where we will be performing an evening of Opera Choruses with Guest Soprano Ella De Jongh, International Recording Artist Valentina Seferinova and much more. We are even serving summery bubbles in the interval from one of our Sponsors, Hattingley Valley Wines. Tickets will be available from Ticket Source in the next few weeks, but please be aware, that as with our last concert in Petersfield, this will be a sell-out, so ensure you get your tickets early to avoid missing out! We really look forward to welcoming you on 13th July. Join us for a delightful evening of English Choral Music and Early Opera with works from Ireland, Purcell, Stanford & more. Come and enjoy some of the finest English choral music written, then stay for a glass of wine in the beautiful gardens surrounding the Church of the HolyRood, Hollybourne. 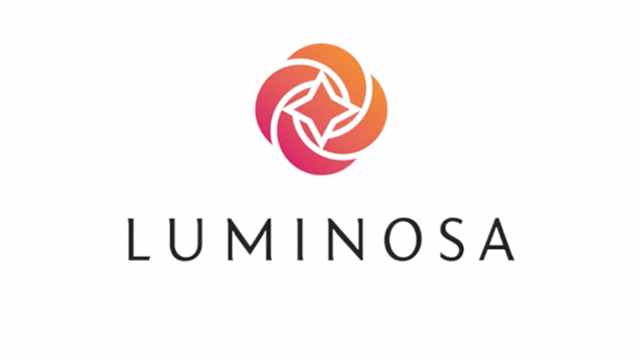 Luminosa Music is a vibrant collective of ensembles consisting of three growing choirs. Our Main Choir 'Luminosa', 'Luminosa Chamber Choir' and 'Luminosa Young Voices'. We are based at the Alton Maltings Centre and regularly perform a wide range of choral music spanning Sacred works and Chamber Music through to Opera and Jazz. Check our performance calendar below or our Forthcoming Concerts page for more information on where you can hear us perform in Alton and the surrounding area. If you are interested in joining the choir then please watch our promo video to find out more about the choir and its members. 29th January 2019 | Open Rehearsal of MOZART Requiem - Alton Maltings Centre. 25th March 2019 | Performance by Luminosa Young Voices - Farnham Festival, Farnham. 30th March 2019 | MOZART Requiem & POULENC Gloria - St Lawrence Church, Alton. 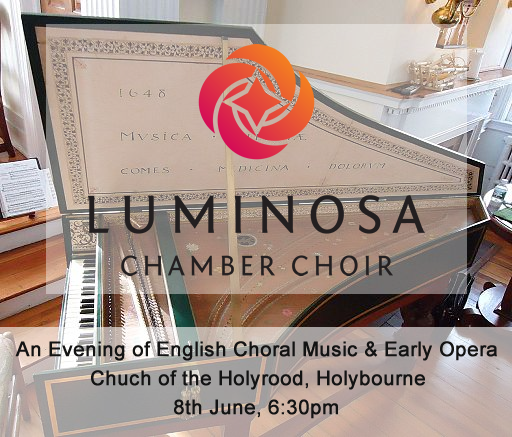 8th June 2019 | Performance by Luminosa Chamber Choir of English choral music and early Opera - Church of the Holyrood, Holybourne. 13th July 2019 | “OPERA AND JAZZ GALA” - St Peter’s Church, Petersfield. 23rd November 2019 | Handel: Messiah - St Andrew’s Church, Farnham. 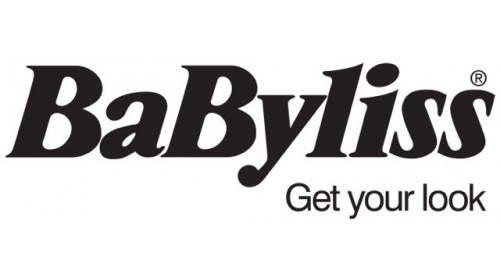 For our 2019 season of concerts we will be supporting Cystic Fibrosis at Frimley Park, as voted for by our choir members. We recognise the excellent level of support for those suffering from the symptoms of Cystic Fibrosis the multi-disciplinary team at Frimley Park provides for those living with this condition. 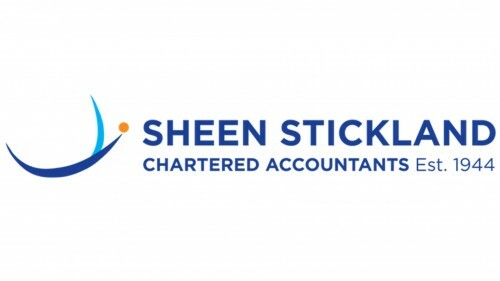 Proceeds from our 2019 concerts and fund-raising efforts will be donated to help support the vital work this charity does. Luminosa Music shared a post. This made us smile today. Momentum is gathering for our new term of music which starts next week...watch this space! Think you know your opera from your cheese? It's time to put your knowledge to the test with our fiendishly difficult Opera or Cheese quiz!